The best clothes in town won’t be that great unless you wear them with your smile. Smile has an important role in our daily lives especially when we talk about our social lives. However, sometimes no matter how much you wanted to smile to anybody there are some factors that hinder it like yellow or crooked teeth. 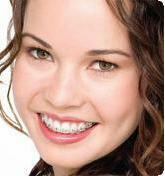 Bleaching or whitening may be so expensive when we visit our dentist. Commercial whiteners may be available also but they can really cost a lot or they can’t really whiten that fast. 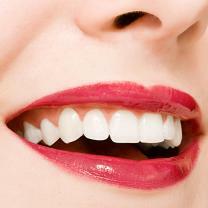 If you want to whiten your teeth but on a budget, you can try some home remedies such as hydrogen peroxide. 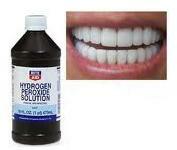 So, How to Whiten Teeth with Hydrogen Peroxide ? First you have to make a paste. Mix hydrogen peroxide and baking soda. Use the mixture or paste as toothpaste. Or you can mix the paste with your favorite toothpaste and brush directly on your teeth. 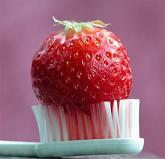 Make sure not to swallow any mixture while brushing. You can use the mixture every time you brush to achieve the desired effect. You can also try mixing it with vinegar or using vinegar alone to whiten teeth. Avoid food and drinks that can stain your tooth such as alcohol, coffee, and tea. Make sure also to visit your dentist once in a while and have it checked.